Canadians have around $2trillion in total personal debt. Of this, $1.3trillion is mortgage debt. The rest is personal loans, car loans, credit cards, etc. 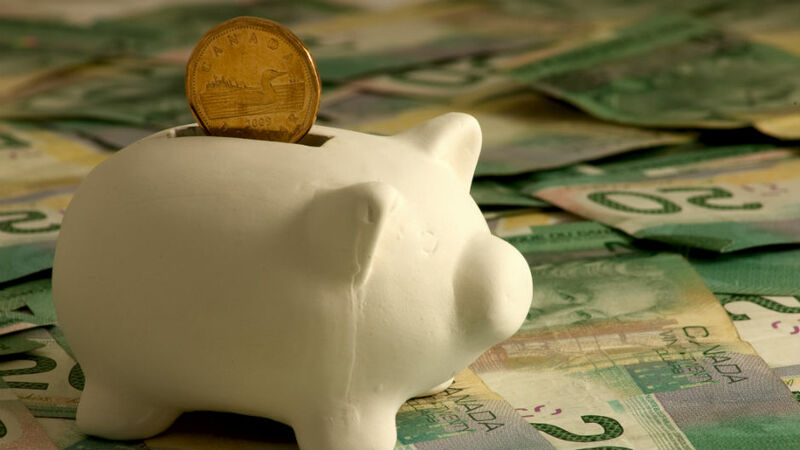 Canadians personal assets are worth a record $12.3trillion. That’s a record net worth of $10.3trillion. Wow.! I bet most of you didn’t know that? And who could blame you. Reading all the doom and gloom stories would make you believe we are in financial trouble. And that’s just not the case. Here’s a few more stats. Canadians, with a population of just 39 million, are buying up more U.S. real estate than any other foreign country except China. By the way, China’s population..?? 1.379 billion. We aren’t just buying, we are selling U.S. real estate too. In that same 12 month period, Canadians accounted for the most properties sold by foreigners. 22% of all foreign sales were by Canadians. US. real estate has doubled in several markets over the last 7 years. Many purchases were done in 2010, when the Canadian $dollar was at $US0.93. Last year, the Canadian $dollar was at $US0.76. Do the math. Buy for $US150k in 2010 (costs you $CAD162k). Sell for $US300k in 2016 (= $CAD394k). That’s a gross profit of $CAD262k. That’s a 240% Return On Investment. Not bad, eh? NOT BAD FOR US IRRESPONSIBLE CANADIAN SPENDERS.. LOL!! If you’re still buying into the rhetoric that Canadians borrowing irresponsibly, or that we need more controls to limit how much we can borrow, or more controls to limit what we can spend on, well, maybe these stats will put a stop to that way of thinking. People want to own their home. People want to invest in real estate. It’s the Canadian dream. It’s also a proven winner for building and maintaining net worth. Maybe the Federal govt should go back to encouraging home ownership, instead of discouraging it with tougher than ever before mortgage rules… but that’s a discussion for another day..
CONGRATS CANADA! You’ve done pretty good over the last 10 years! And you deserve some credit. Previous Previous post: Banks pass on rate hikes but not the savings.. Shame on the BANKS! Next Next post: Rates went up, so now what do you do? CanadaMortgageNews.ca Canadians bought more U.S. real estate than almost anyone else!